Today, we’re going to flip the script a bit and look at Form 1095 from the recipient side! So, you’ve received a Form 1095 (A, B, or C). Maybe it came with your W-2, maybe it came on its own. Either way, it was in a fancy envelope with “Important Tax Information” somewhere on it. There’s not that much for you to do, to be completely honest. The most important thing though is to hang onto that Form 1095 for at least three years in the case of any IRS audit you may incur. Form 1095 is sent to you by your insurance provider - whether that’s an actual insurance provider, your employer, or a governmental program - to explain the health care coverage you received from them during the previous year. And, depending on the type of 1095 you receive, you may need it to report details about that coverage on your own tax return. other members of your family received coverage from another provider. The IRS has some specific instructions for you if you receive more than one form in question 8 of this FAQ. Keep in mind that the IRS has extended the deadline for employers and providers to have recipient copies out to March 2 of this year, so if you haven’t received a 1095 Form yet, you still might. So what do you need a 1095 Form to report your taxes for? 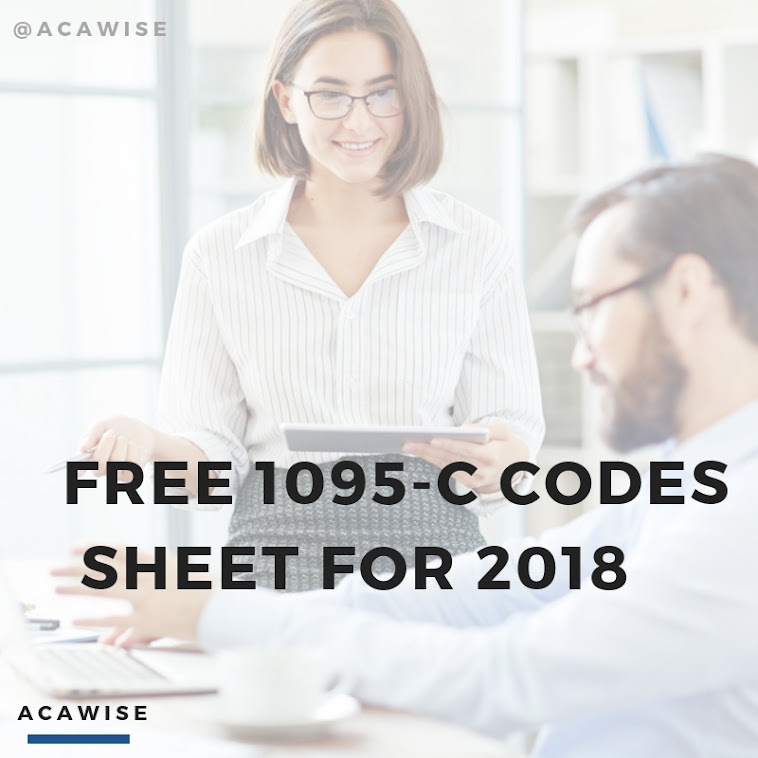 We’ll tell ya: if you receive a 1095-B or 1095-C, getting the form is the confirmation you need to go ahead and check that box on your W-2 that says you and your family were covered for the entire year. If you receive a 1095-A, you may be able to use this form to claim an exemption or make a payment along with your tax return. If you have any further questions about your 1095 or it contains incorrect or missing information, contact the person who issued you the form to resolve the issue. With the instability of the Affordable Care Act, there’s no telling if we’ll need these forms a year from now. But as it stands, the ACA is still the law of the land, so when you get your 1095 Form, hold onto it and don’t forget to bring it back out when you file your 2016 tax return.